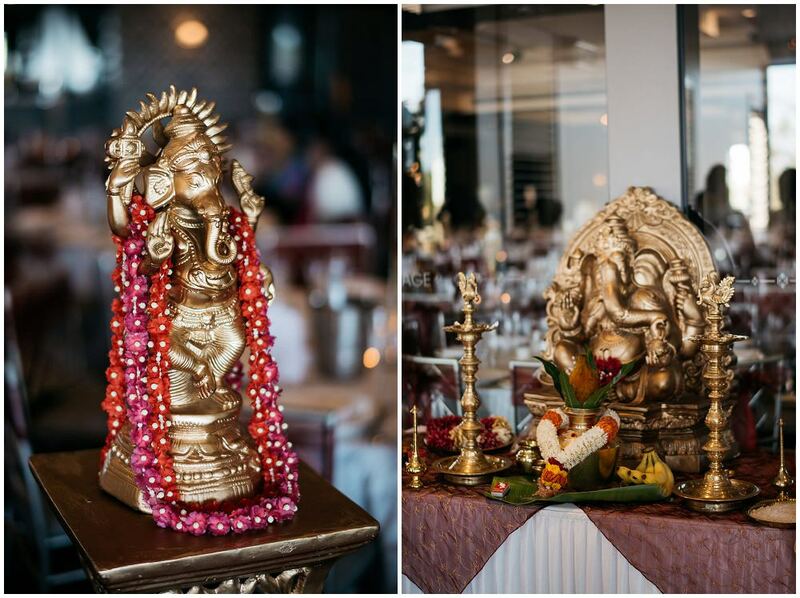 "A giant Hindu wedding" would be the perfect phrase to describe Luxmy and Craig's wedding. The reception was held at Le Montage. The day was full of tradition, love, and fun. 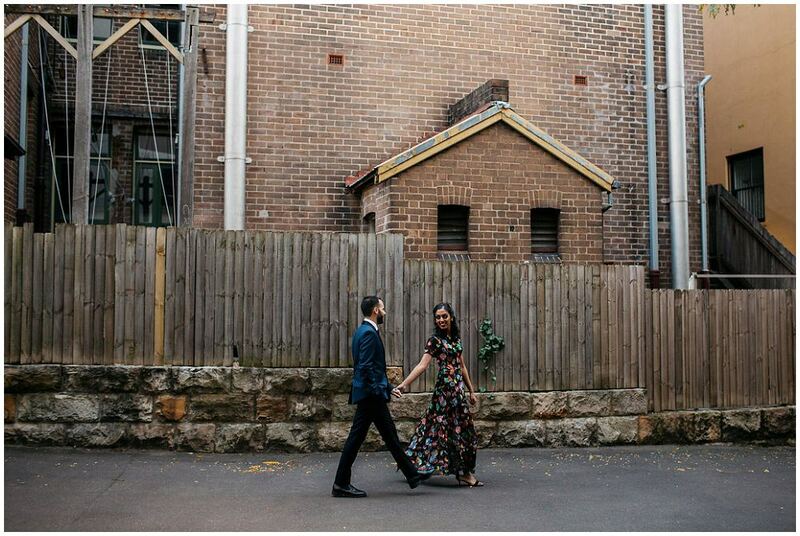 We're on the lookout to shoot more weddings like this!